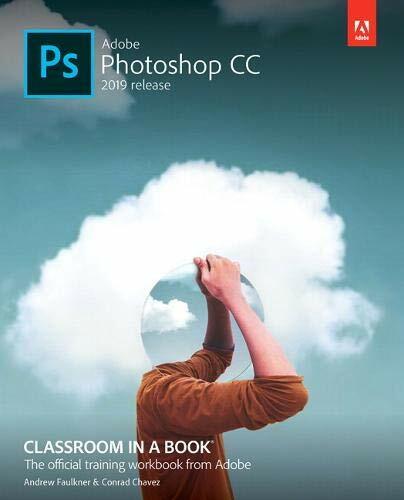 In this era of digital photography, Adobe Photoshop probably is the best photo editing tool for making a picture more eye catching, distinguishing, a bit artistic and obviously beautiful. 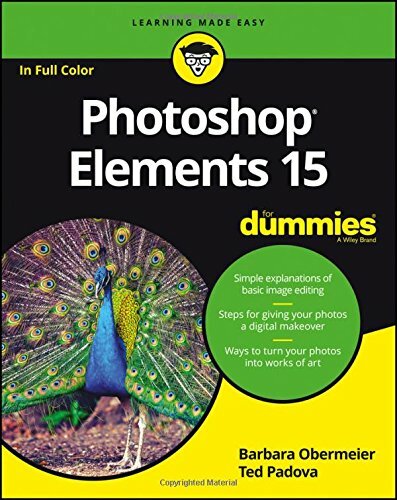 Though many people think of it merely a photo editing program, it has many other great uses: Digital Painting like creating paintings, cartoon, book covers etc. 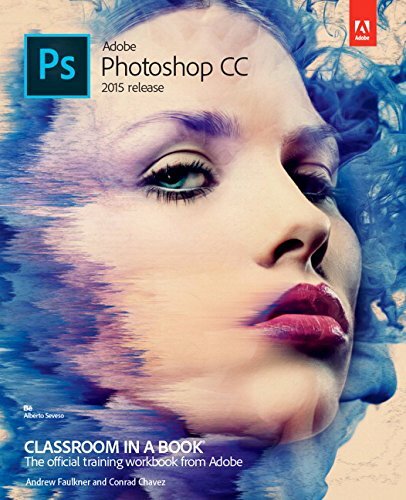 It is also an important tool for web designing, editing videos, graphics designing. As it is designed especially for the professionals, beginners find it a bit hard to accommodate with at start. But if you follow a good guideline, it becomes easy to use. 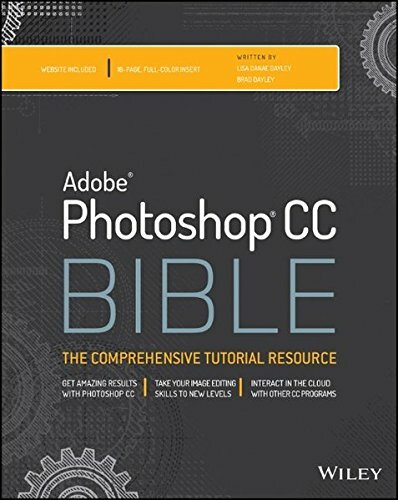 read more To kick-start your Photoshop journey, here are 10 Adobe Photoshop books that are full of handy tips and useful guides. 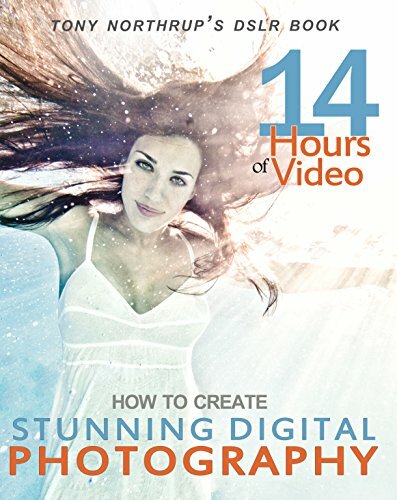 Combining the benefits of video training and book learning, this video book gives you over 12 hours of video and dozens of free presets and raw images to practice with. 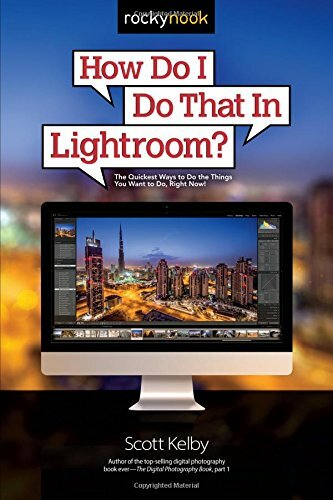 If you learn better with video, watch the video training and refer to the book for quick reference. 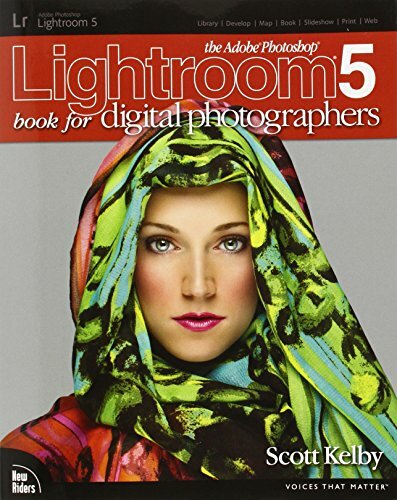 This book is concise and practical, and each chapter links to relevant videos when you want to understand a topic more deeply or see it's uses in the real world. 7. How Do I Do That In Lightroom? : The Quickest Ways to Do the Things You Want to Do, Right Now! 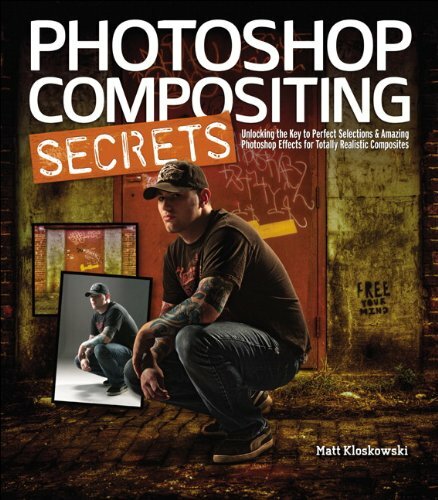 Compositing is one of the hottest trends in Photoshop and photography today for portrait photographers, designers of all walks of life. Everywhere you look, from group photos to school graduation or sports portraits to magazines, movie posters, and DVD covers, you've seen compositing. 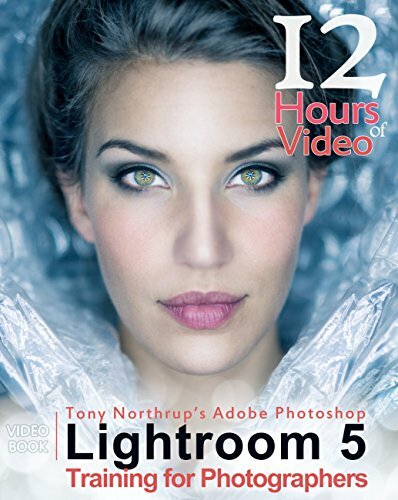 If you don’t want to waste time and like watching YouTube videos, look through this list of top Photoshop tutorials to start editing photos like professionals. 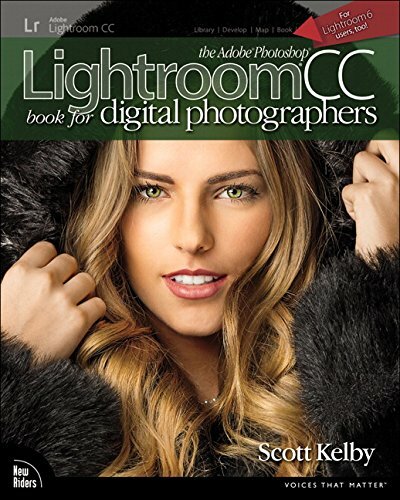 FixThePhoto specialists share the easiest and frequently used ways and Photoshop techniques for retouching skin, making high-end look, fashionable Dodge & Burn, creating actions or overlays, making realistic background retouching, surreal photo manipulations, etc.